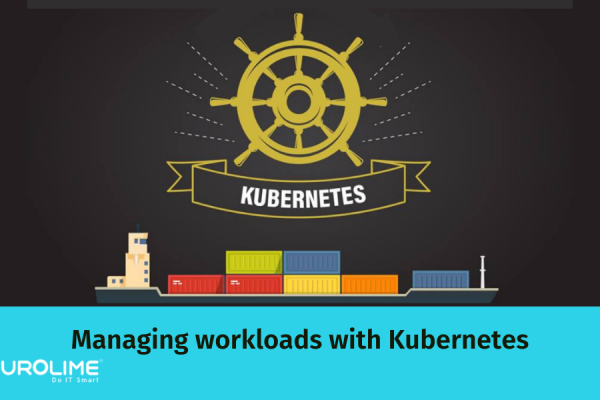 Kubernetes is one of the best platforms available for managing container orchestration in a clustered environment. Developed by Google, it is an open source and flexible tool such that it enables the setting up a container virtually anywhere. It allows you to set up and maintaining the most complex group of containers across multiple clusters. 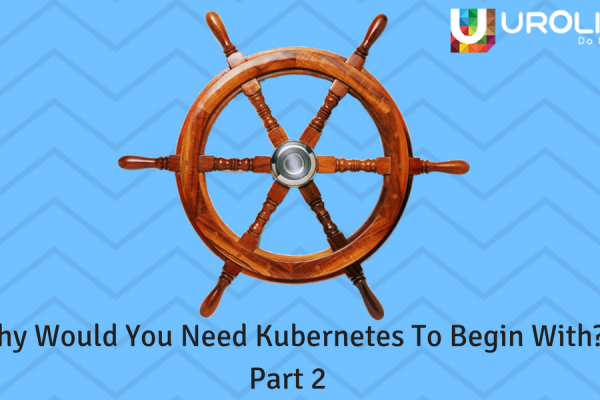 Even though Kubernetes has several advantages in terms of flexibility, open source nature, it also has challenges. One such challenge is simplicity. Normally Kubernetes YAML files are used to configure Kubernetes clusters. Setting up a new cluster using Kubernetes involves creating multiple interdependent Kubernetes resources namely pods, services, deployments, and replica sets. Each resource requires writing a detailed YAML manifest file, which means that copying and pasting configurations from another cluster and making manual adjustments. This can be time-consuming. This is where Helm comes to the rescue. So, Helm is a package manager for Kubernetes that allows developers and operators to package, configure, and deploy applications and services onto Kubernetes clusters more easily. It is similar to Maven in Java and NPM in NodeJ. Helm is an official Kubernetes project and it is part of the Cloud Native Computing Foundation. Helm typically contains two Kubernetes components: the Helm client and the Tiller/Helm server. The client interacts with the server to make changes within a Kubernetes cluster. The purpose of Helm is setting up the deployment of an application or an environment for multiple purposes more easily. When the clusters are created using Kubernetes platform, we need to configure the YAML file manually. This is where the Helm’s chart is used. 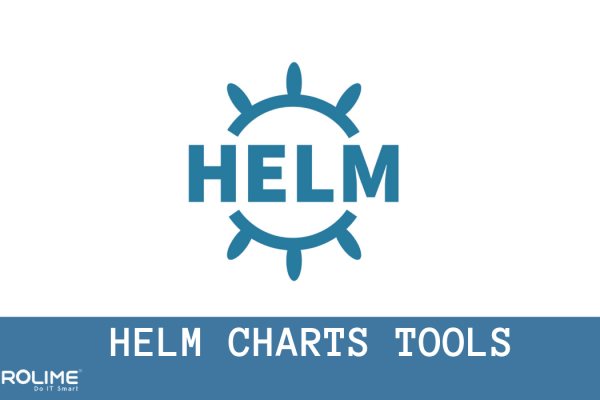 A chart is a name for the Helm’s package configuration. 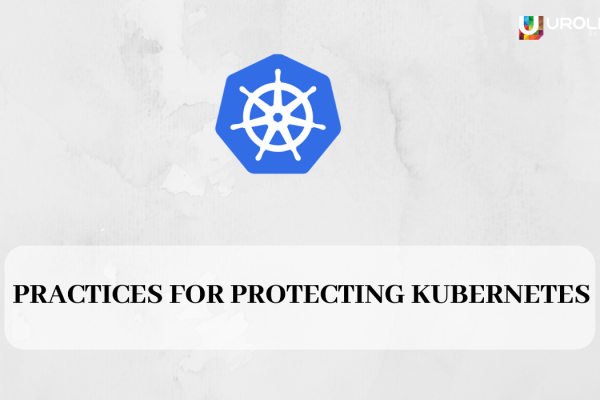 It acts as the template for Kubernetes clusters configurations. This template can be customized to copy the setup parameters of the particular cluster. Since there is no need to make any manual adjustments to variables such as hostname or provisions, Helm will take the correct variables and make necessary adjustments. 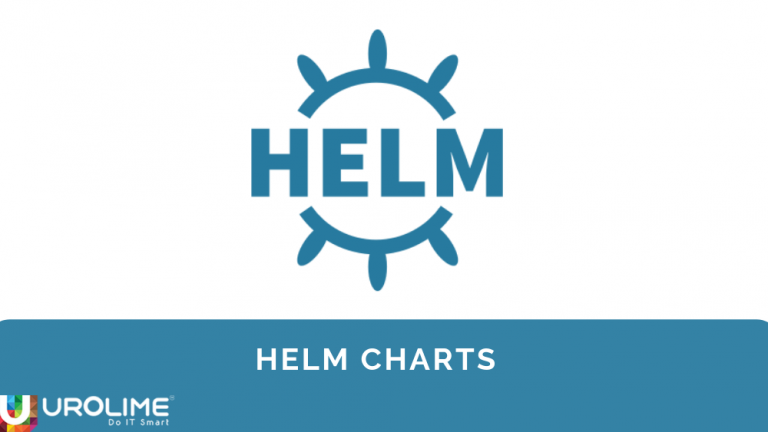 One of the major advantages of using Helm Charts is the usage of variables. Once a chart is created by running the helm create [chart name], a folder is created and we can customise the templates and variables. Helm charts also act as a template for Kubernetes deployments, so that you can create a template to suit specific needs. Even though there are advantages, it doesn’t mean there are no disadvantages of using Helm Charts. Creating the first Helm Chart is a rather complex task for the first time and it takes some time getting used to.